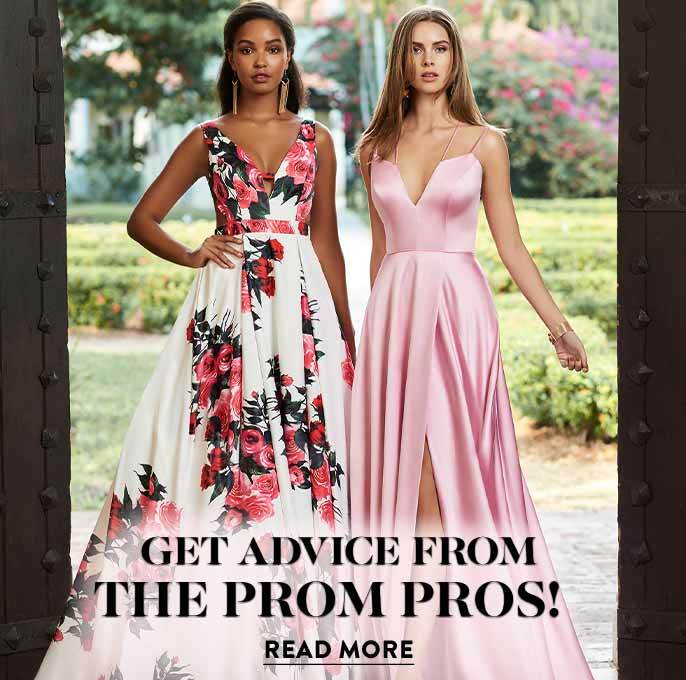 This long chiffon prom dress by Elizabeth K is a sophisticated dress for prom 2019. 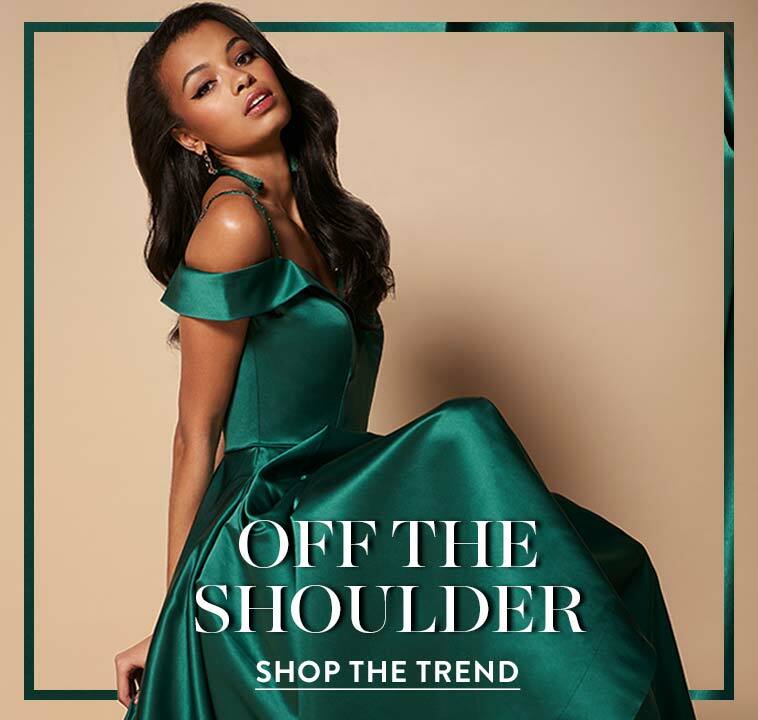 Featuring a scoop-neck sweetheart bodice embellished with bead and rhinestone accents, this formal evening dress is ideal for painting a picture of poise and grace. 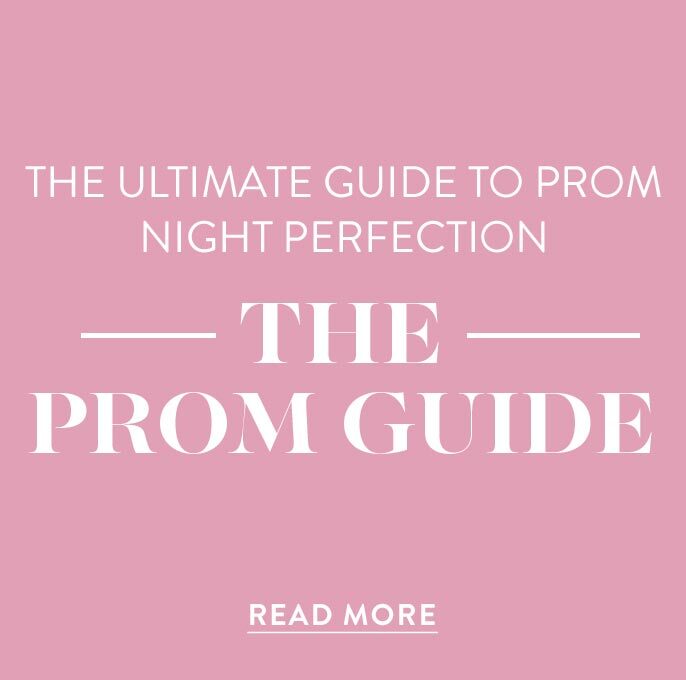 The sheer-illusion bodice of this elegant prom dress features thick straps that transition to an open back with a corset lace-up detail for a fun and flirty vibe. The flowy chiffon skirt ends in a rolled hem and is soft and airy for a comfortable-fitting formal dress. 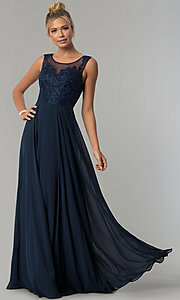 Affordably priced under $150, this long chiffon prom dress is a savvy fashionista's dream.